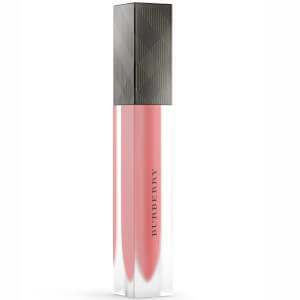 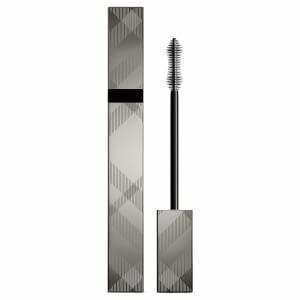 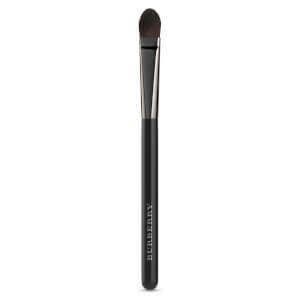 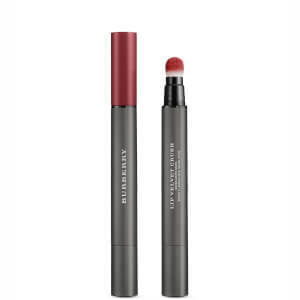 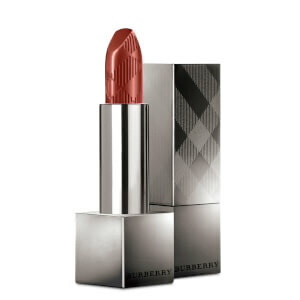 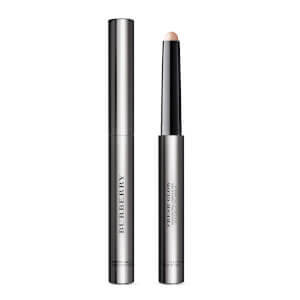 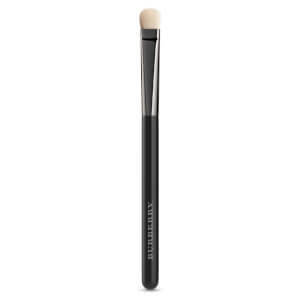 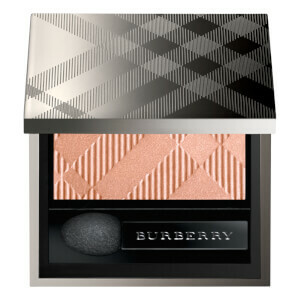 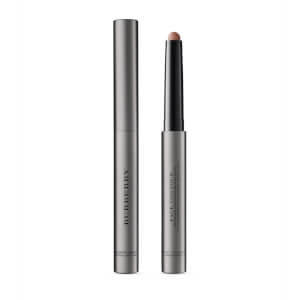 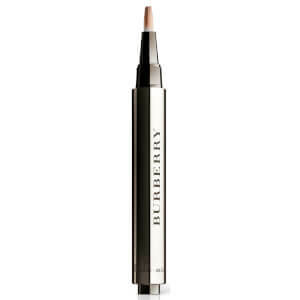 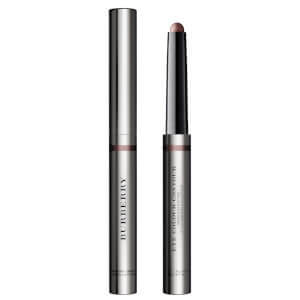 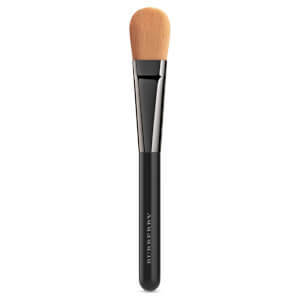 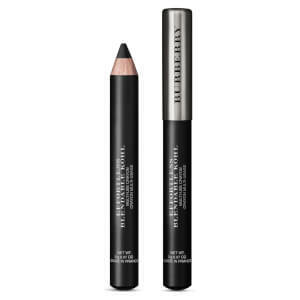 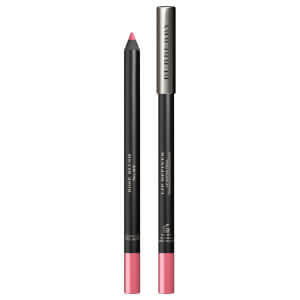 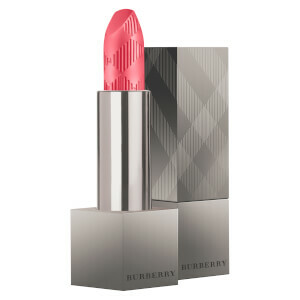 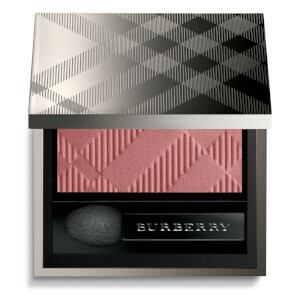 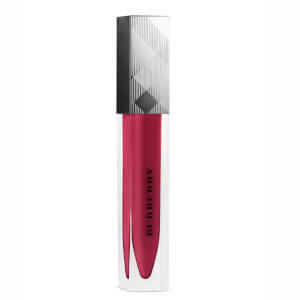 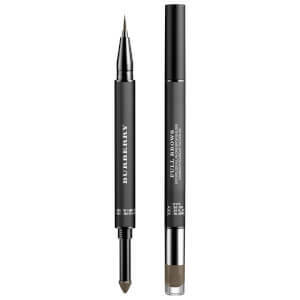 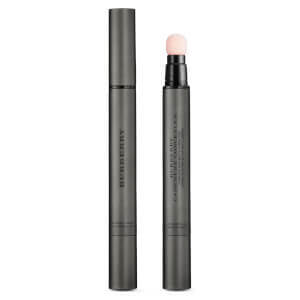 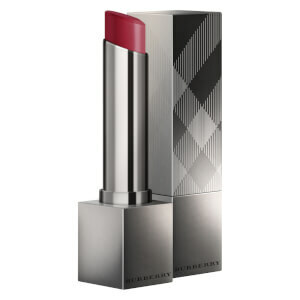 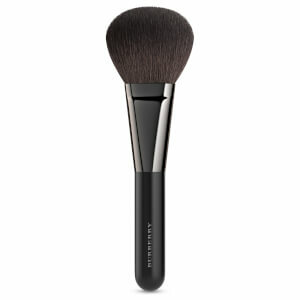 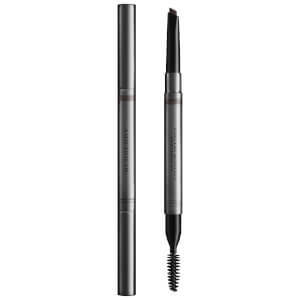 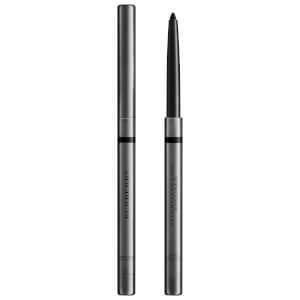 Burberry makeup is loved by celebrities and supermodels including Rosie Huntington-Whiteley, and with good reason. 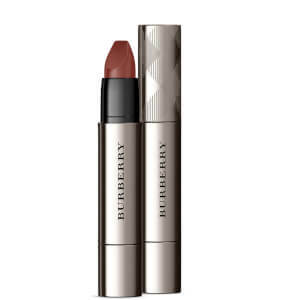 Their expert formulations have been inspired by the runway, utilising the best ingredients with trend-led colours to create products you can wear both for everyday and for the evening. 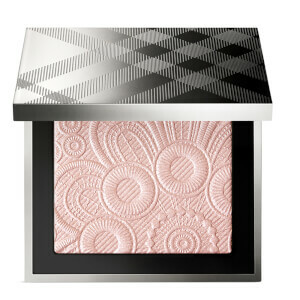 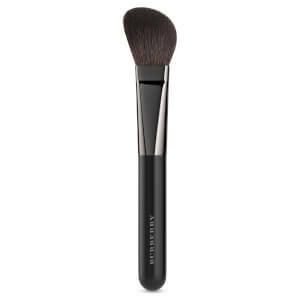 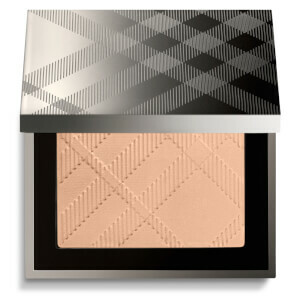 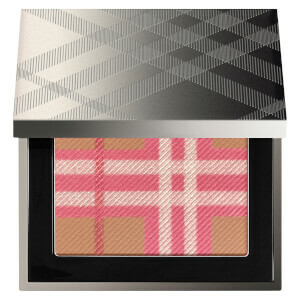 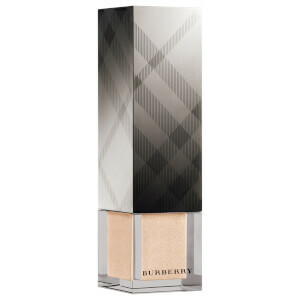 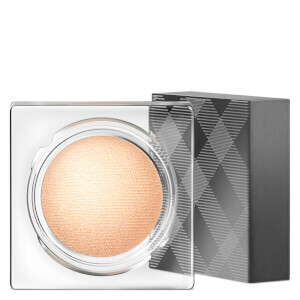 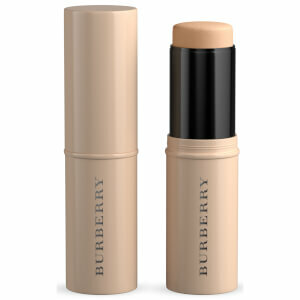 Now everyone can capture that beautifully British “Burberry glow” from the comfort of their own home.